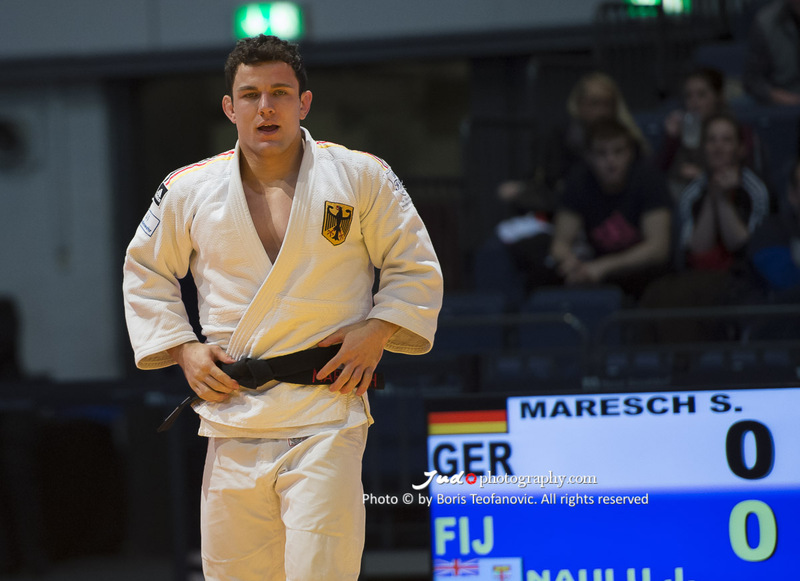 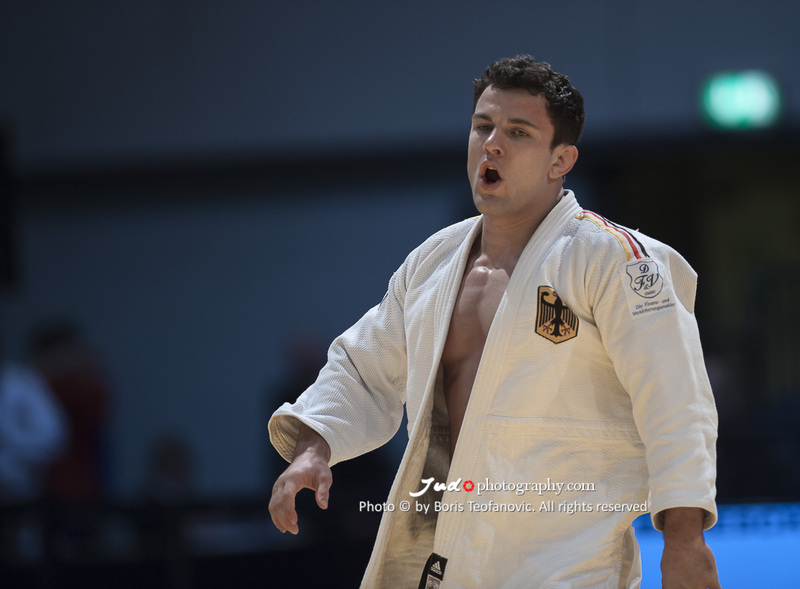 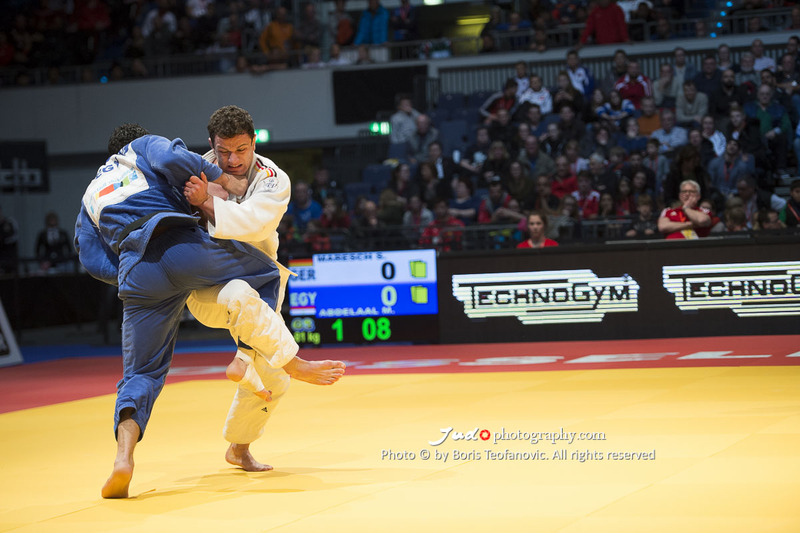 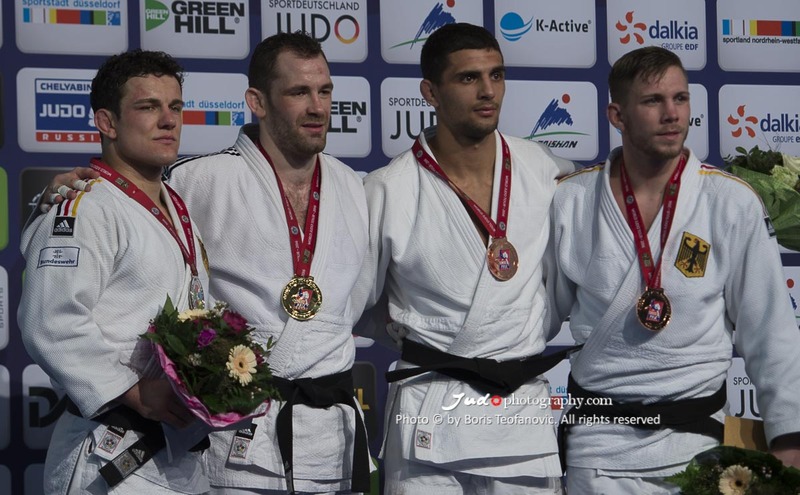 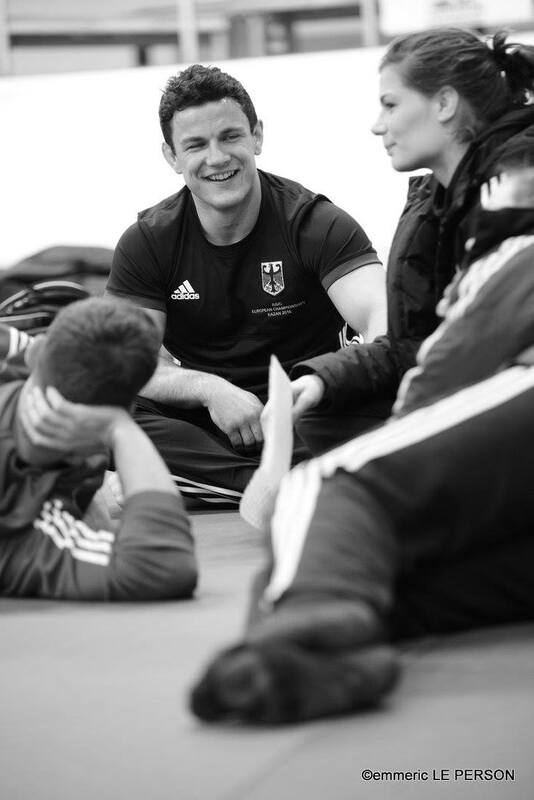 Judoka Sven Maresch of SC Berlin grew to international level U81kg. 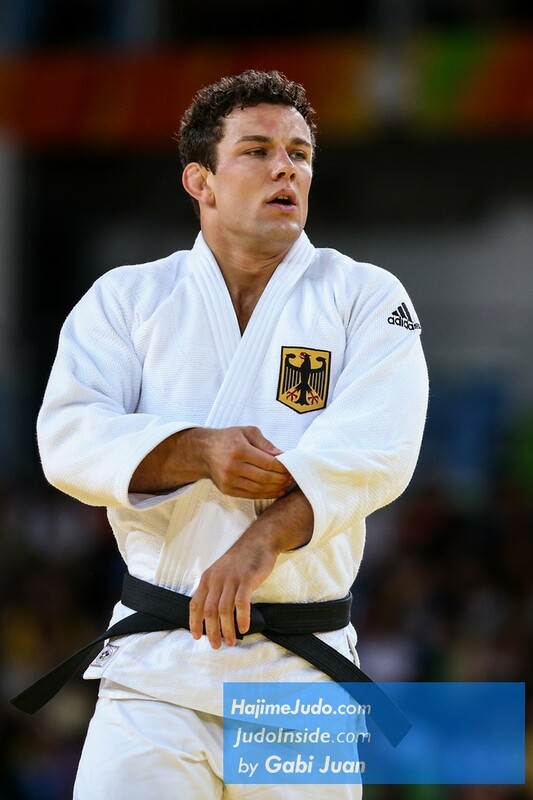 He won European bronze in 2014. 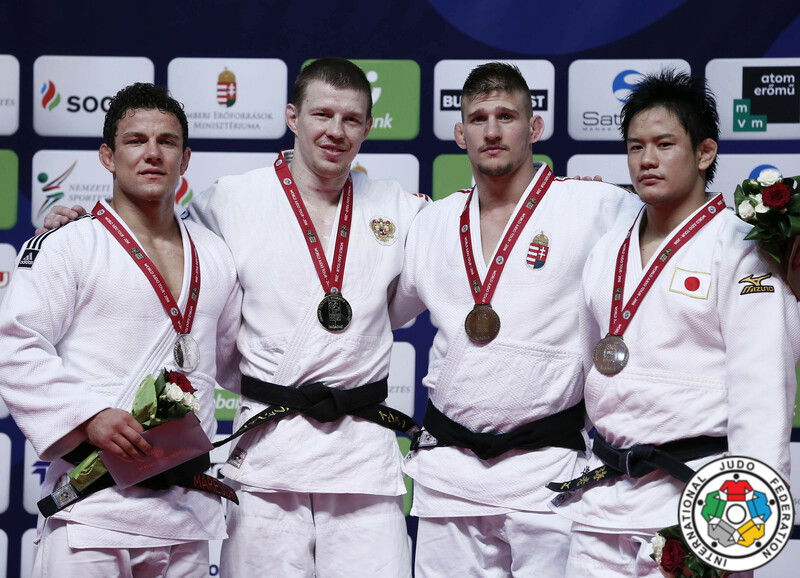 Sven won the European U23 Championships in 2009 in Antalya U81kg. 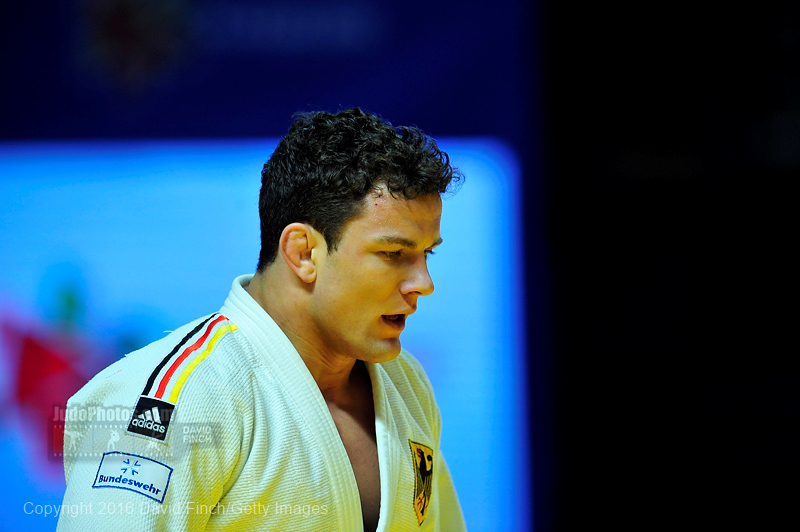 He won Grand Prix and Grand Slams of Abu Dhabi, Moscow and Samsun. 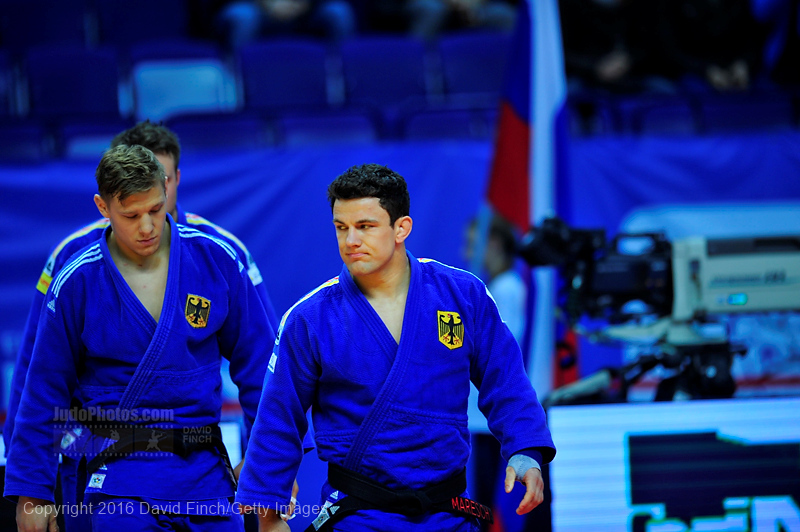 Maresch was European Junior Champion in 2006 and multiple German Champion.